Mexico's 0-0 draw against Honduras on Wednesday was a disappointment in more ways than one. 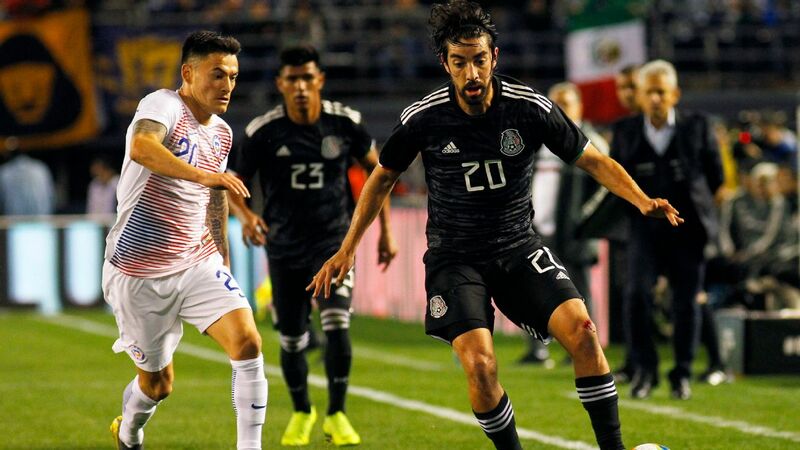 Their struggles against a physical Honduran attack don't bode well for the upcoming Gold Cup tournament and even worse, the game resulted in an injury to the team's leading active scorer, Javier "Chicharito" Hernandez. The injury occurred in the 40th minute when Hernandez collided with Honduras defender Brayan Beckeles. 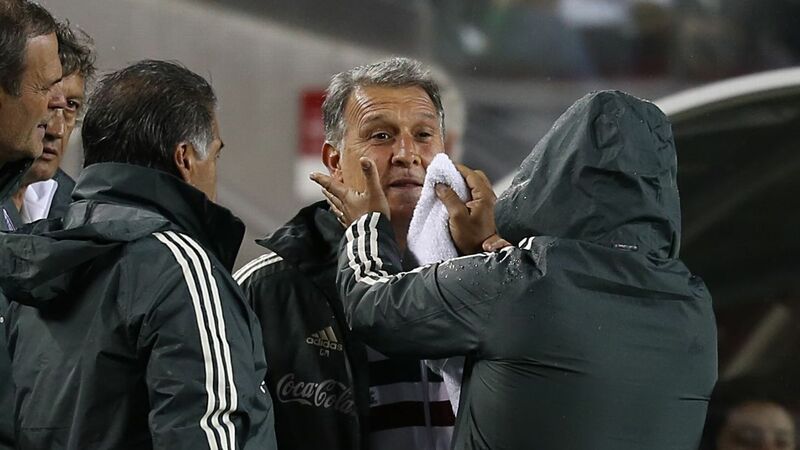 "The fracture of the right collarbone has been confirmed clinically," said Mexico team doctor Gerardo Aguilar after the game. Even as popular as he is with the Mexican public, Hernandez has been taken for granted. 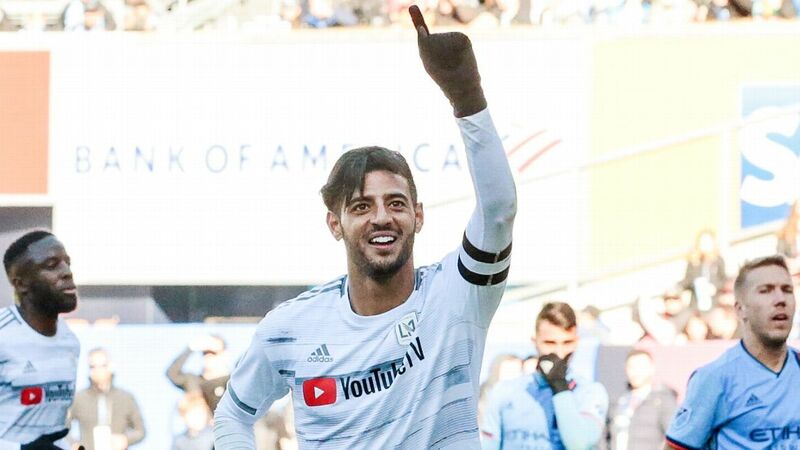 Unlike the long and painfully drawn-out drama with Carlos Vela's national team reluctance, Hernandez has always answered the call to play for his country whenever he could. Whether as a starter or substitute, Hernandez has complained little and sought to do his best. He's unfailingly polite and willing to handle media demands in two languages, English and Spanish. 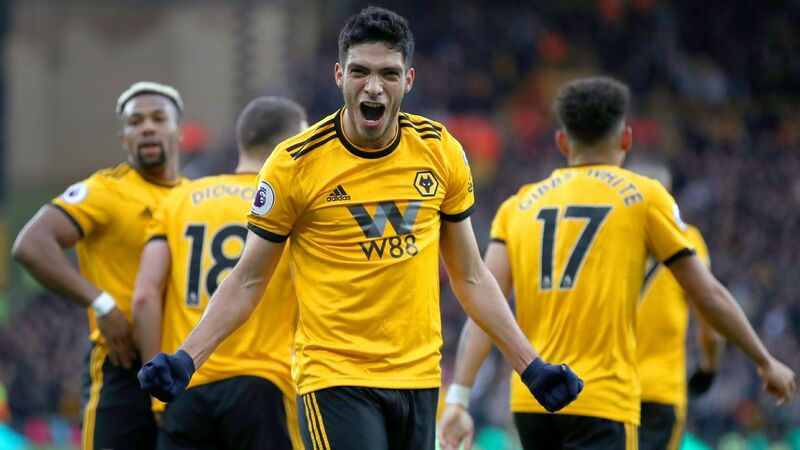 Even as Hernandez closes in on El Tri's all-time goalscoring record (with 40, he has only six to go to catch leader Jared Borgetti), there's never the sense that he craves individual glory as much as he wants to contribute to the success of the squad. Yet in 2013, Hernandez was criticized by some in Mexico for celebrating, even briefly, the USA goal against Panama that saved Mexico from World Cup qualifying elimination. 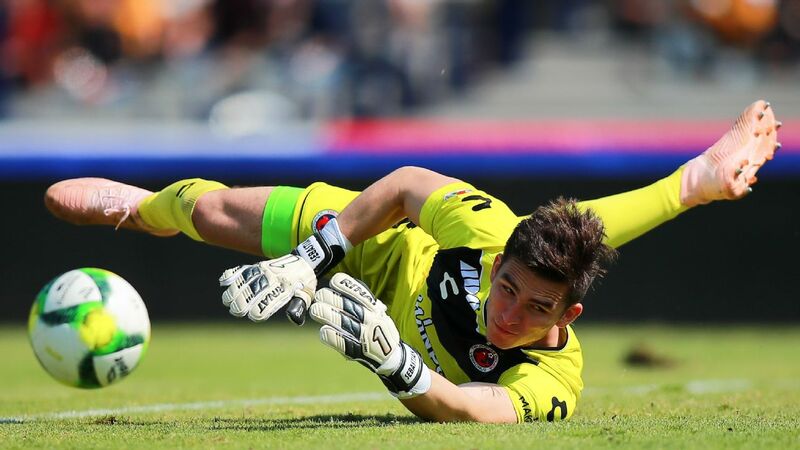 His own joy for El Tri's salvation was held against him, as if the more appropriate response would be none at all. Hernandez is not cynical like that; he's an emotional player. Even his time spent at the world's top clubs, like Manchester United and Real Madrid, surrounded by the wealth and power attendant to those organizations, hasn't made him change that key part of his personality. 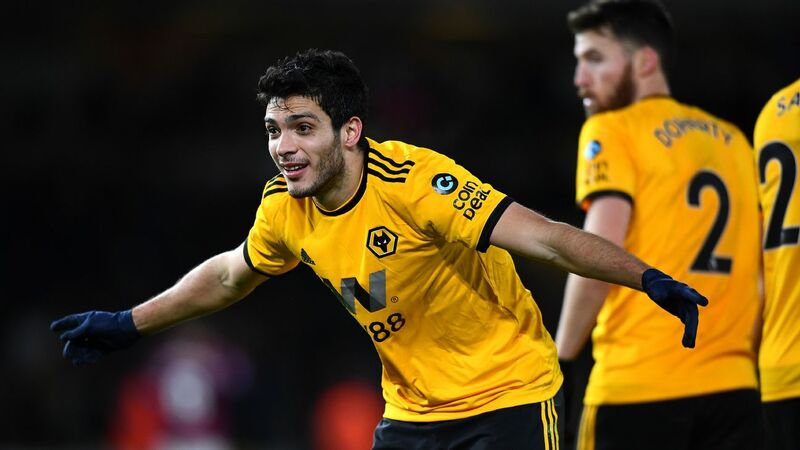 That emotion translates into the relentless exuberance that fuels his runs on goal and buffers the frustration of any misses into belief that the next time will surely be the successful one. It often is. Hernandez looked to be in fine form as of late, as his well-taken goal against Costa Rica in Mexico's June 27 friendly showed. His timing and movement for his goal displayed a confident striker ready to lead the way for El Tri in the Gold Cup. 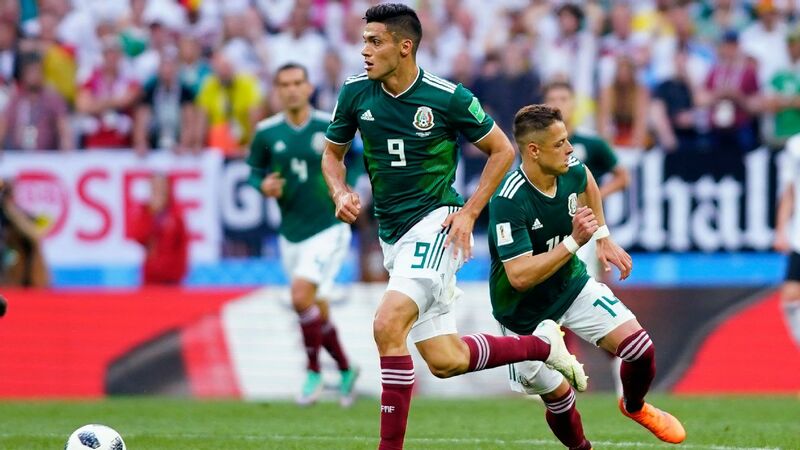 Now, Mexico has to instead deal with the absence of Hernandez, in addition to that of defender Hector Moreno, who was injured vs. Costa Rica on June 27. 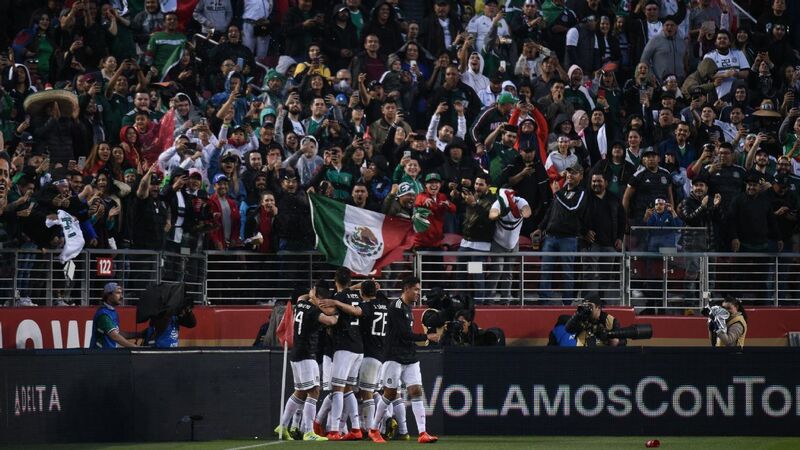 While the squad still has other talented components, there's the feeling that Mexico has lost something more intangible than the goals Hernandez might have scored. 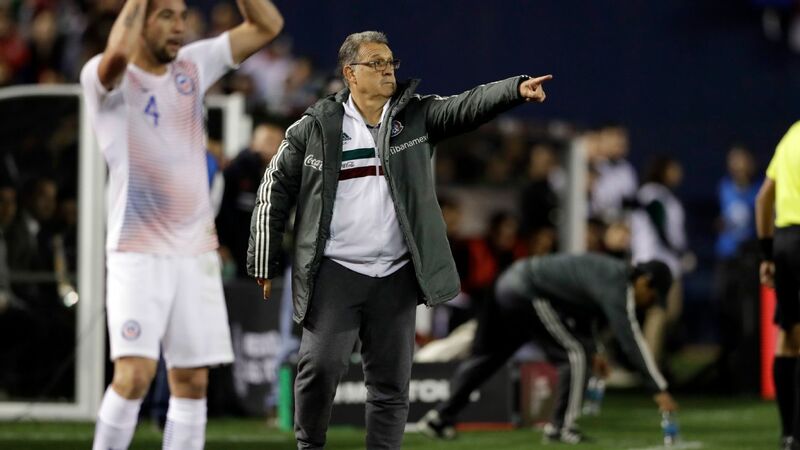 With Mexico on a seven-game winless streak and coach Miguel Herrera under a cloud due to politically charged tweets, El Tri badly needed to restore some confidence and swagger to their squad before the Gold Cup. That's how the team often plays their best, when self-belief propels audacious, creative play. Instead the team has lost their talisman, one of the key players who most believes in and also epitomizes Mexico's talent. The squad have flooded Hernandez with supportive messages on Twitter. 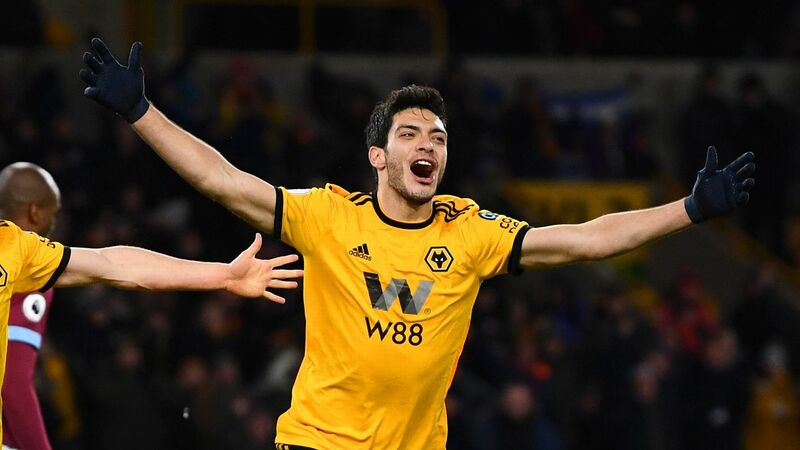 Although his injury is relatively a minor one that should be resolved without major consequences, it's not hard to imagine the news of his injury and recovery time is discouraging for his teammates. Any doubts the team may have had about winning the Gold Cup have now been compounded. 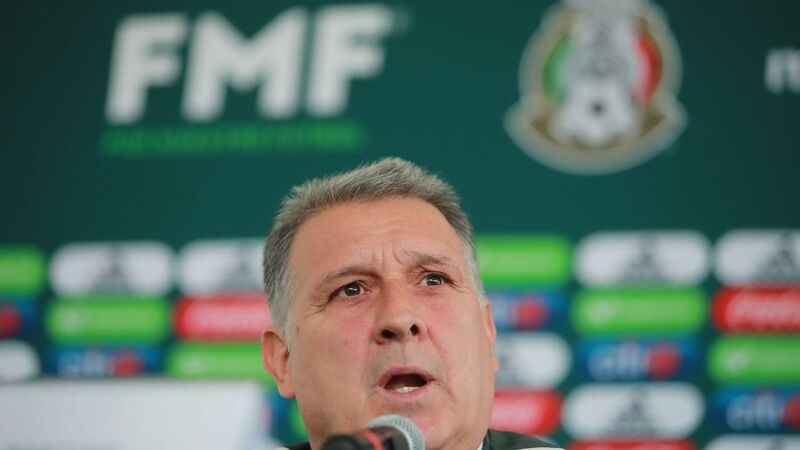 Perhaps their memories of the faith and optimism Hernandez always seems to have will propel the remaining Mexico players into a redemptive tournament performance. 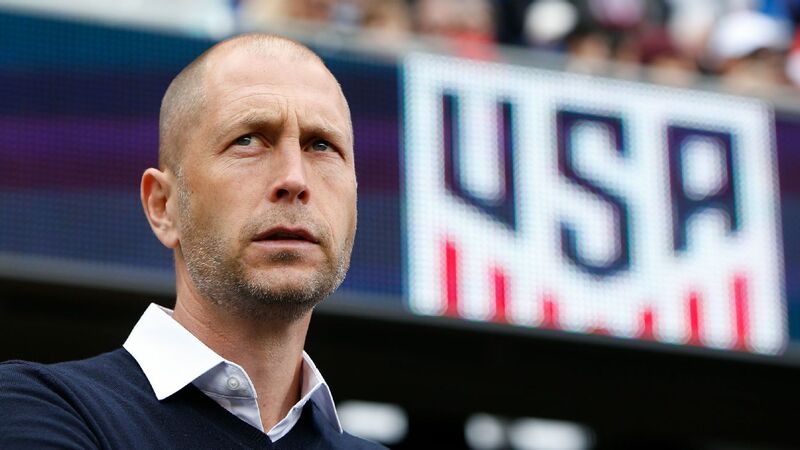 Only a win at the Gold Cup would give them a chance to play in the 2017 Confederations Cup. 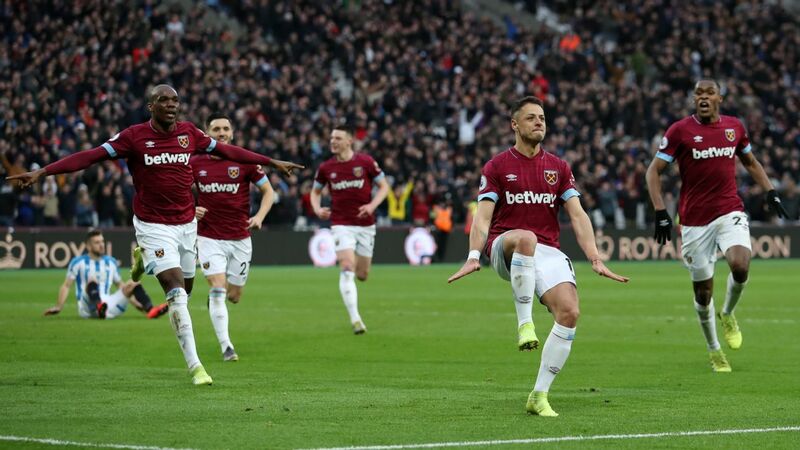 At this point, though, it's certain the squad would rather not have only the inspiration of Hernandez but instead the healthy version of their beloved star.